Kei joined Worksystems in 2016. As the Technology Sector Lead, he is the liaison between regional workforce development boards and local employers for the technology sector. He works with employers to develop the regional tech talent pipeline and create opportunities for people to get into the tech industry. He also manages and supports the majority of our online career exploration and training programs. 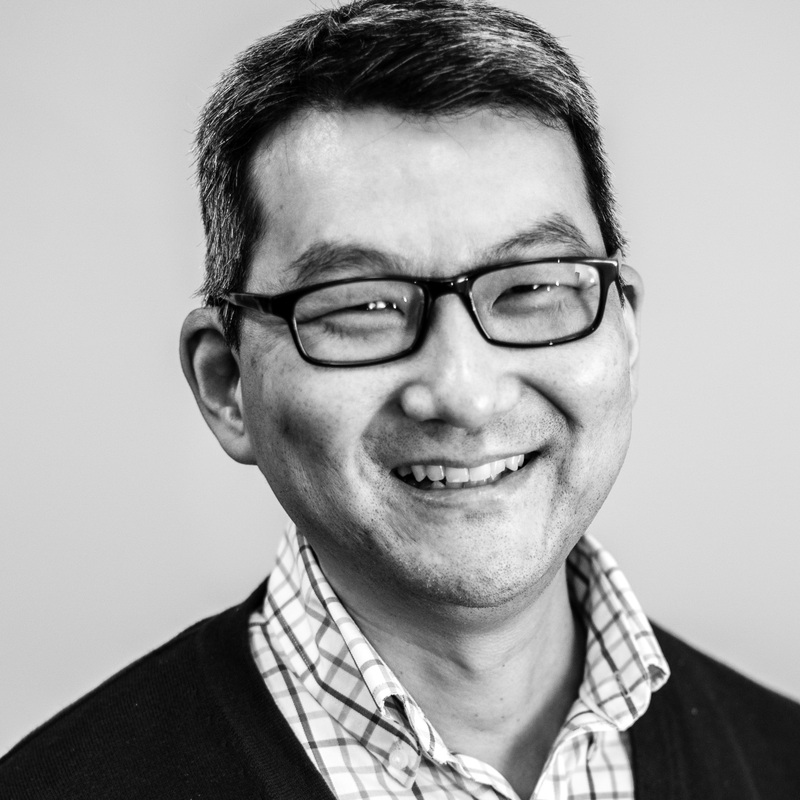 Kei has over 11 years experience supporting large scale organizational learning, performance, and change efforts in the private sector. He has a Bachelor's in Communication from Ohio State University. Kei is happily married with two young sons and a schnoodle named Noodle. He frequently visits Japan and Australia to visit extended family, loves to golf, and enjoys any activity that gets him outside.